she also fell in with a group of idealistic Bretons who introduced her to romantic love and nationalist politics. 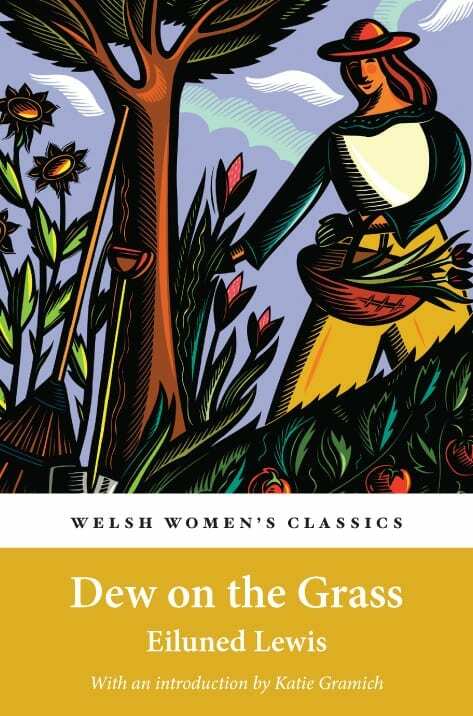 This is an affectionate and yet critical biography of an unsung heroine of Welsh literature during a time of great change – taking her from rural Carmarthenshire to bohemian Paris and urban Los Angeles. 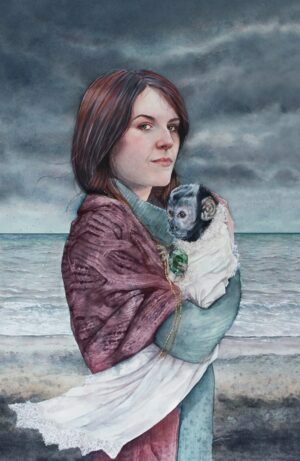 She was often frowned upon, but never less than true to herself. Award-winning poet Menna Elfyn examines Phillips’ life and work and argues convincingly that Eluned’s poetry is undoubtedly hers and more than worthy of two Crowns. 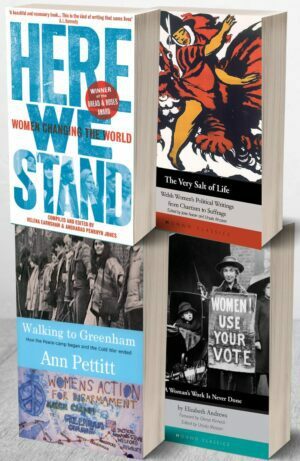 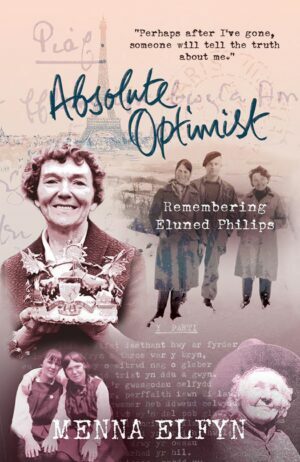 Absolute Optimist was shortlisted for Wales Book of the Year on publication in Welsh. 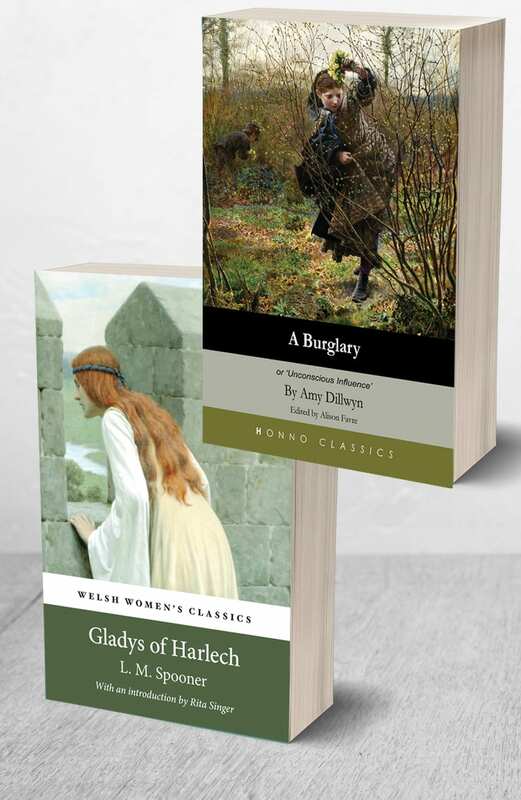 It has been translated for Honno by Elinor Wyn Reynolds.